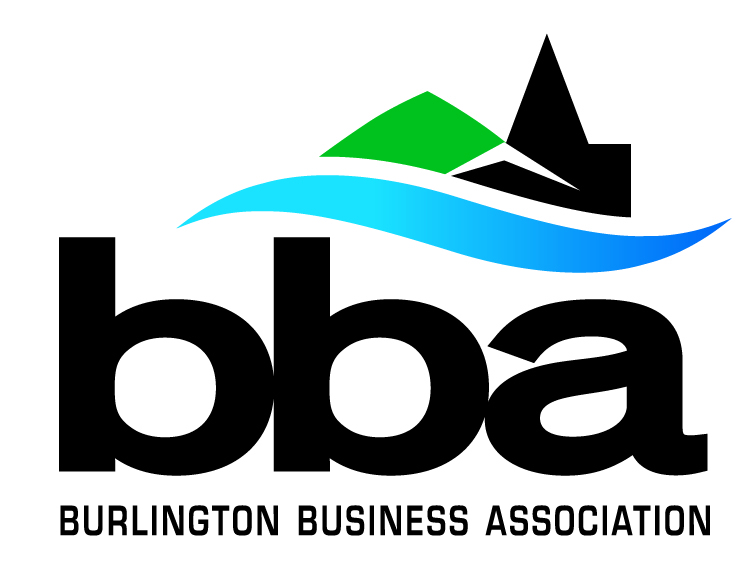 AARP Vermont and the Burlington Business Association (BBA) invite you to join Burlington voters for an evening of discussion between the candidates for City Council about the future of transportation, housing, job growth and mobility. The goal of this event is to provide you with the opportunity to hear directly from the candidates on issues that are important to our shared goal of advocating for a livable and vital Burlington. We hope this forum will provide you with the information and tools to make an informed decision on which candidate to support on Town Meeting Day. AARP and BBA are non-profits, non-partisan organizations. We do not endorse or oppose candidates for any public office. Our goal is to help our members understand where the candidates stand on issues that are important to our collective constituencies here in Burlington. No campaigning is allowed on site at the event.